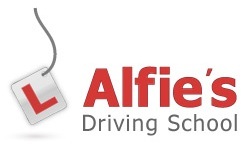 Wonderful driving experience with Alfie’s Driving School and their instructor. I could not recommend the school enough. My instructor was very patient, giving useful tips to ensure you will be a safe driver. The lessons were highly enjoyable and productive. My instructor made notes on areas ofthe syllabus that I needed to improve on, and we worked on these on a regular basis. Very accommodating in terms of booking driving lessons. 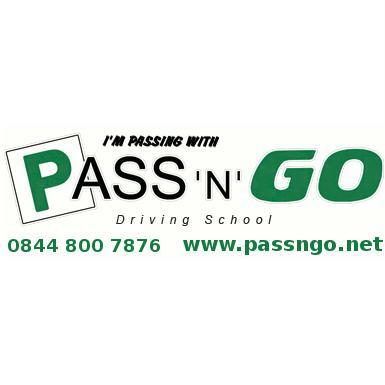 I never thought I would pass first time, but with this instructor's help, I managed to pass first time with only five minors. Highly recommended!